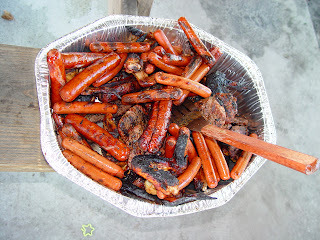 Teri's World with Harley: Tube steak, mystery meat, and Pancreatitis. Tube steak, mystery meat, and Pancreatitis. I used to love hotdogs but haven’t had a hotdog in years. Here we are many years later, I got a call one of our new customers named Mike. Mike had just gotten out of the hospital from spending a week on pain meds, one foot in this life and the other where we go next. Mike was suffering from acute pancreatitis. I know a bit about the function of the pancreas from the Ideal Protein diet. All of our dieters had overworked pancreases because of too many carbohydrate laden foods over many years. The pancreas constantly pumps out insulin to process the abundance of carbs the average American puts in their bodies allowing no time for this busy body part to rest. The pancreas metabolizes carbohydrates which are broken down into glucose in the blood stream. If the pancreas stays in a constant state of over work it will not do the job it was intended to do and all sorts of problems can happen, this is where Mike is. Now that he is out of the hospital he has to change his eating habits. He had a consultation with his doctor on what he usually eats and modifications were made from there. It seems Mike really likes hotdogs and has been eating them almost daily for as long as he can remember. Guess what his doctor never wants him to eat again? You guessed it, hotdogs. 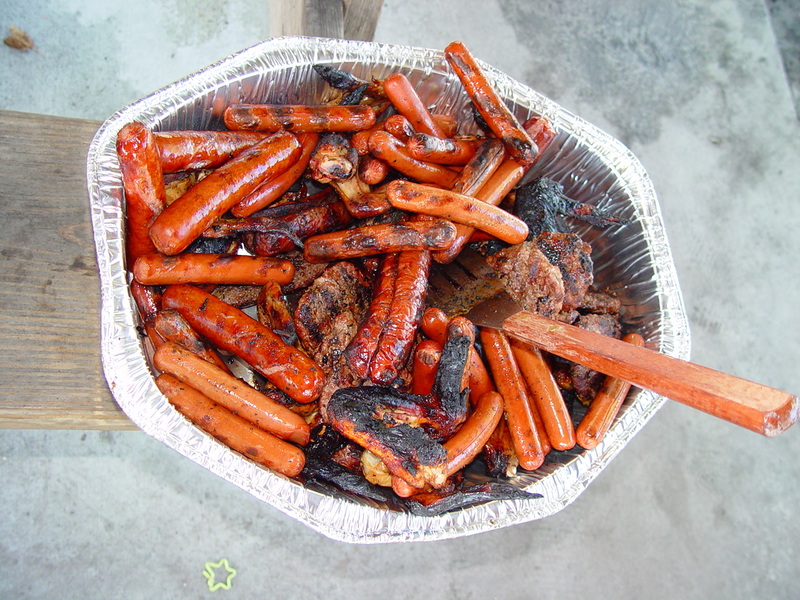 Besides being full of flavor they are exploding with chemicals and animal parts that most manufacturers don't know what to do with, Mike's doctor restricted many of his old favorites but put hotdogs at the top of the list. When was the last time you had a hotdog?